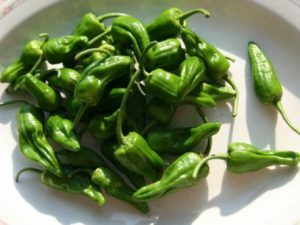 Alcalde-(Capsicum annuum)-Alcalde is a small village that lies along the Rio Grande river just north of Espanola, New Mexico. 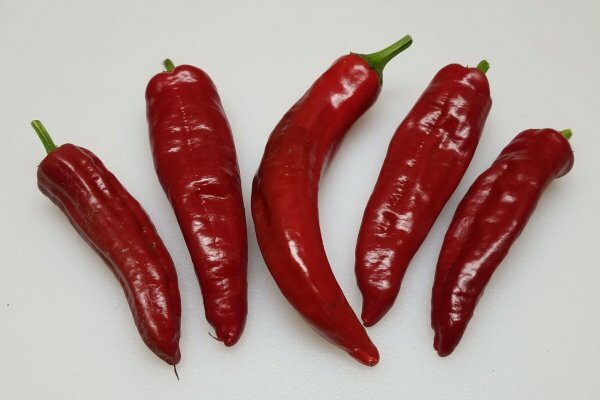 Alcalde is another chile grown by the Casados family on their farms for many generations. It is also home to an Agricultural Experiment station and was once the home of the Seeds of Change organization. 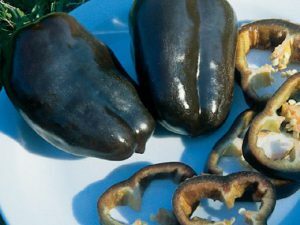 The Alcalde chile is larger and smoother in appearance than many of the other native types in this region. 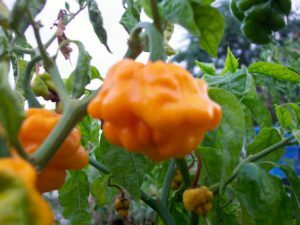 The flavor has much depth and it is considered mild by most. 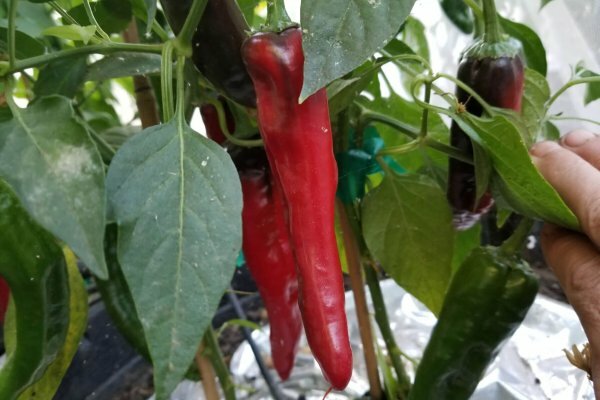 The Alcalde chile plants grow just over 2 feet tall and are very productive. Best for roasting when still green. Alcalde is a small village that lies along the Rio Grande river just north of Espanola, New Mexico. 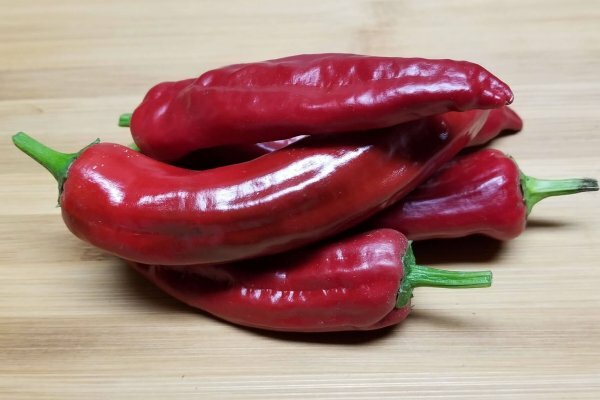 Alcalde is another chile grown by the Casados family on their farms for many generations. It is also home to an Agricultural Experiment station and was once the home of the Seeds of Change organization. The Alcalde chile is larger and smoother in appearance than many of the other native types in this region. 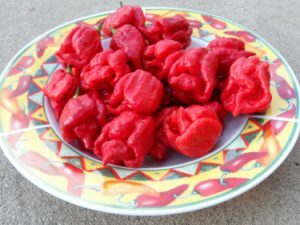 The flavor has much depth and it is considered mild by most. 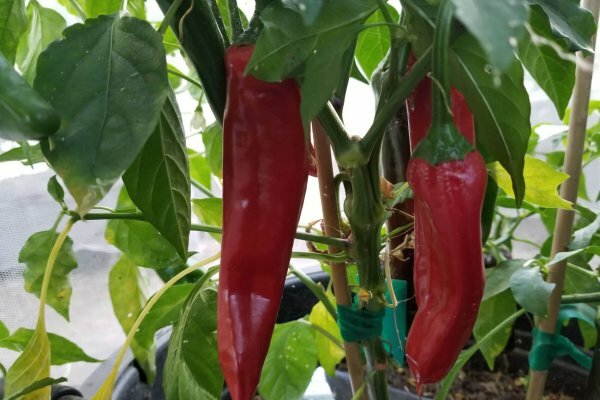 The Alcalde chile plants grow just over 2 feet tall and are very productive. 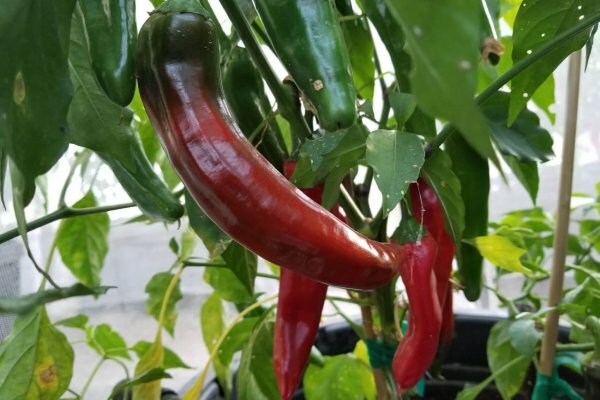 Best for roasting when still green.